Polar has revealed the Polar Loop fitness tracker. The fitness tracker can be worn around the wrist and act as a smart bracelet accurately tracking five different levels of activity and sharing the information on users iPhone or Android smartphone. 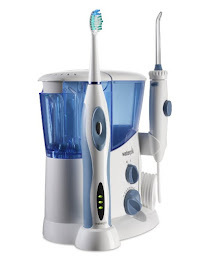 The device will show users everything they need to know through a scrolling display on the top. It tracks calories, steps and can even alert users through their iPhone/Android smartphones if they have not been moving enough that day. Integrating its expertise in advanced health monitoring, Polar designed the Loop to work with its own H6 and H7 Bluetooth Smart heart rate sensors enabling users to access detailed information about their fitness. With fitness and technology becoming more and more interconnected, Polar will face stiff competition from the likes of the Samsung Galaxy Gear Smart Watch and the Nike Fuelband, both of which are able to track your fitness. 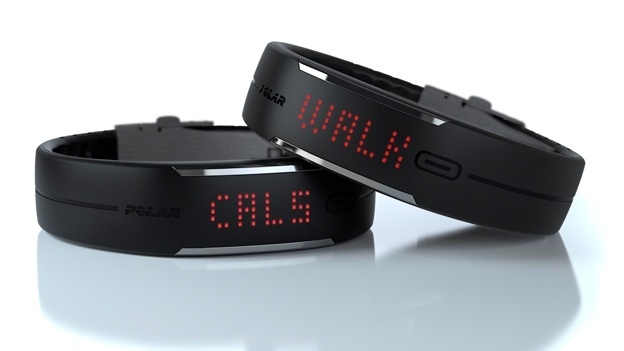 Currently, there's no word on pricing but Polar plans to release it the first quarter of 2014.